The first time I met Ari was through his book, Zingerman’s Guide to Good Leading, Part 2; A Lapsed Anarchist’s Approach to Being a Better Leader. After underlining, circling, and writing all over the inside of his book, I couldn’t help but reach out and personally thank him for writing such an exceptional book. I wanted to hug him then, but alas I had to wait a couple of years before I could give him a virtual hug through this podcast. His approach is simple and incredibly powerful. Naturally, they also require discipline, which Ari and I talk about during this interview. The basic concept of discipline that we’re referring to is not much different from the daily decision to go for an apple verses a Hershey’s bar for nutrients. The obvious choice for health purposes is an apple, but for many of us (myself included) that chocolate is more tasty. Ari also talks about the 12 Natural Laws of Business, which he agreed to share with you here, for free. They are also in his book on leadership mentioned above – get the book, you’ll be so glad you did! Many (and more) of the stats Ari referenced during our interview are both in the book, and noted below. Enjoy! Thank you for giving me the great privilege of interviewing you, Ari. I hope to do so again in the near future! He is CEO and co-founding partner of Zingerman’s Community of Businesses, which includes Zingerman’s Delicatessen, Bakehouse, Creamery, Catering, Mail Order, ZingTrain, Coffee Company, Roadhouse, Candy Manufactory and the newest business—Cornman Farms. 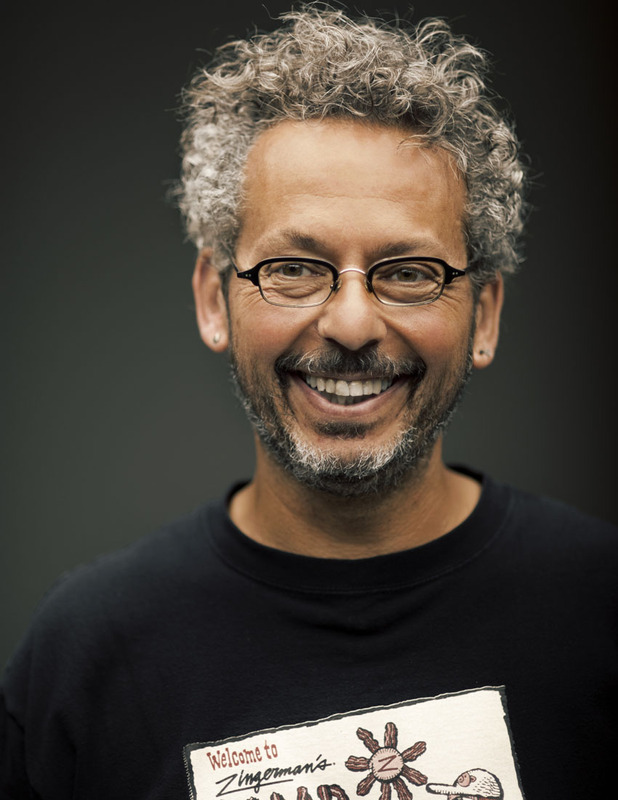 To learn more about Ari and Zingerman’s history, go here. To order some of the most delicious food on the planet (the holiday are upon us), go here. Only 20 percent fully trusted the company they worked for. Thank you, Ari! You are remarkable, and I’m grateful I had the chance to learn from you!